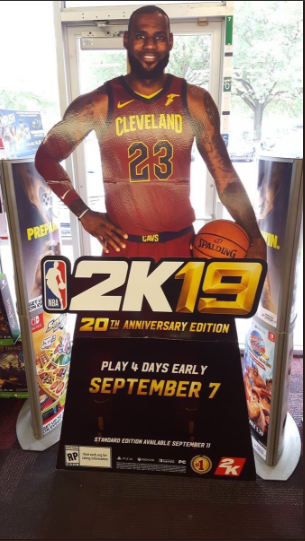 NBA 2K19 is coming to Switch, new retail marketing material has revealed. It seems that we’re on track for a September launch, just like last year. Those who purchase the game’s 20th Anniversary Edition will be able to play four days early. The NBA 2K franchise returned to Nintendo platforms after being on hiatus for several years. Once 2K Sports published NBA 2K13 on Wii U back in 2012, that was it until last year’s comeback on Switch. The situation has been similar with FIFA. FIFA titles were missing on Nintendo platforms for several years until FIFA 18 last September. Just a few days ago, we received confirmation that FIFA 19 will be on Switch – just like NBA 2K. 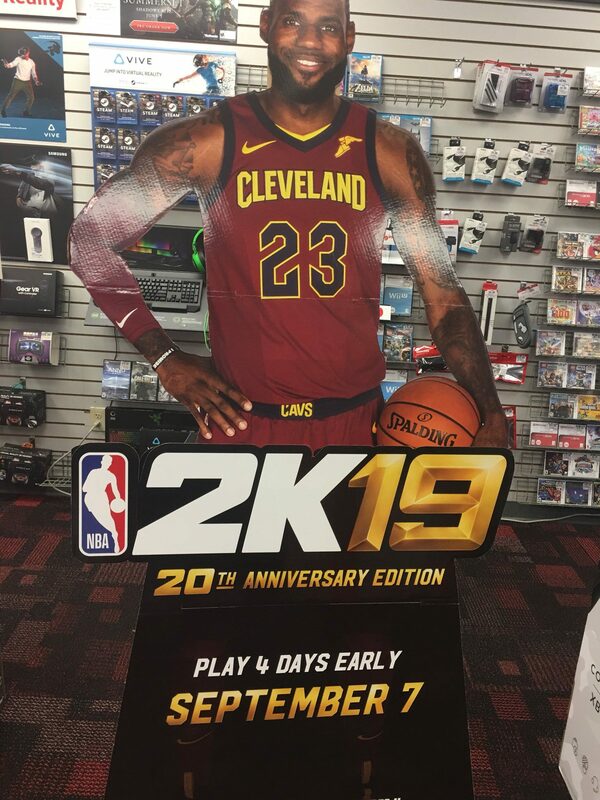 2K Sports should be making an official announcement regarding NBA 2K19 soon.